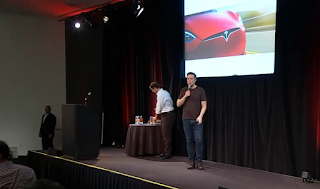 During the shareholder's meeting in Mountain View, California, Elon was very adamant to explain to shareholders why Tesla took the $465 million DOE loan in 2010 and why it paid it back early in 2013 with interest, making it the only American car company to fully repay the government. Unfortunately, several news outlets and politicians were confusing the auto bailout - involving GM and Chrysler - with the energy efficiency loan program Tesla applied for, using this issue as a smear campaign against the company. Elon had to constantly defend Tesla's position on this matter even though it was never a deal breaker either to the State or the company itself. In 2008 - after having struggled to sell the first gen. Roadster due to outsourcing and consequently changing its production strategy to rebuild the sports car and focus on vertical integration - Tesla was on the brink of bankruptcy. Elon had to find a way to keep the company afloat, "one of the things I thought would really help to have is a strategic partner," he said during the conference. 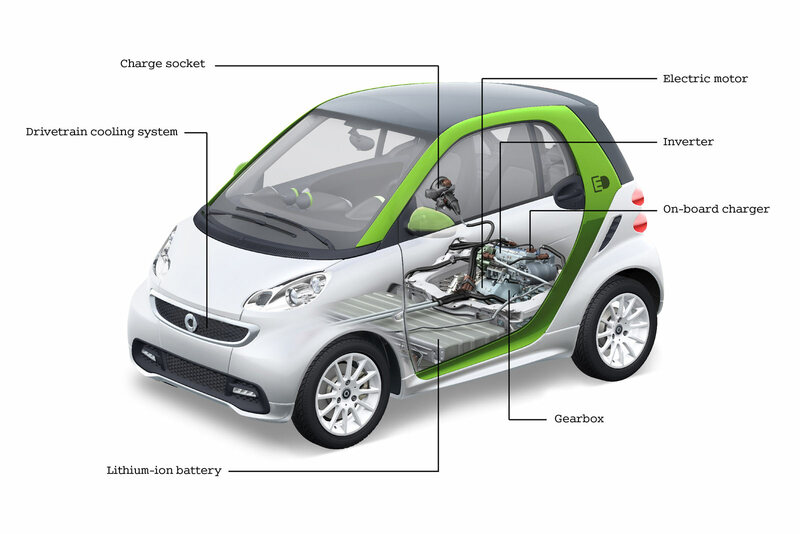 In October of that year, he traveled to Stuttgart to meet Daimler's Chief of R&D Thomas Weber who - at that time - was looking to make an electric Smart car but having trouble acquiring a good source for the battery and the drive train. 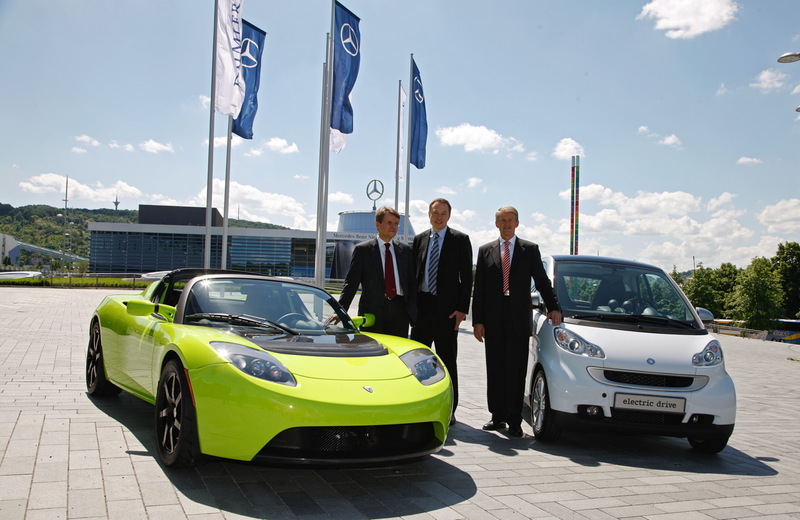 A Daimler team was subsequently planning to visit Silicon Valley by January 2009 to meet with few companies on this matter. Tesla had three months to make a working electric Smart prototype while simultaneously completing the Roadster's production. Acquiring a Smart was not easy as they weren't sold in the United States at the time, so a Tesla "SWAT Team" sent an engineer to Mexico with $20,000 in cash to purchase a the car and drive it back all the way to San Carlos, California to start re-fitting a Roadster drive train and add a custom battery pack without modifying the car's interior. The end result was "the fastest Smart car ever made" said JB Straubel, "it was so fast you could do wheelies in the parking lot" added Elon. 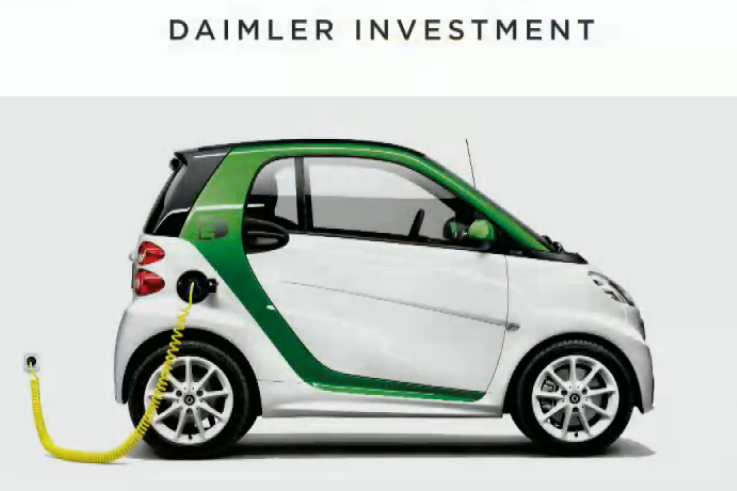 Very skeptic and unimpressed with Tesla's PowerPoint presentation, Elon surprised the Daimler engineering team with a chance to test drive the electric Smart. The team was so impressed they rewarded Tesla with its first development contract to create an electric Smart. "If we haven't done that, Tesla would have died" said Elon, "because the Daimler partnership gave us credibility, that a major OEM was willing to work with us, and they also paid us for the development program which is really helpful from a revenue standpoint". In May 2009 - Tesla was running out of resources and Elon had to borrow money from friends to pay his rent - Daimler took a big risk in investing $50 million in an electric car start up when GM and Chrysler were going bankrupt. 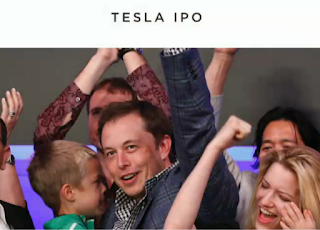 "Without that investment, Tesla would have been game over" said Elon. By late 2009, Tesla was able to generate a positive margin on the redesigned Roadster and continue its development partnership with Daimler on their B-class fleet, putting the company in a moderately healthy position. 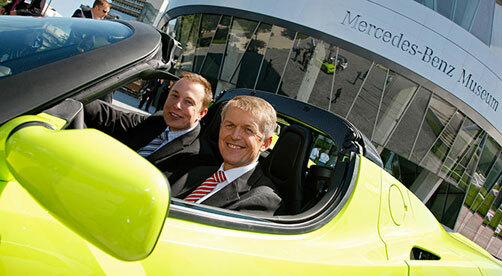 "We were bailed out by Daimler, but not by the government" Elon stressed. "Being a supplier to Daimler - not terribly pleasant sometimes - trained us in quality and in some of the systems they used for 100 years, so we had to accelerate up the learning curve in building some of these very complex systems and how they validated them and made them last for thousands of miles." JB Straubel added. 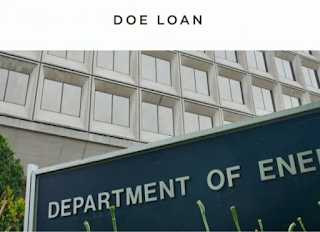 By March 2010, Tesla was already in a good position when it started receiving the DOE loan proceeds - exclusively rewarded to companies that can demonstrate their on going concern - inaccessible to GM and Chrysler back then due to filing for bankruptcy. The company received a total of $465 million - for the Model S development and a power train supply factory - as opposed to $5.9 billion for Ford and $1.45 billion for Nissan, and only after accomplishing milestones defined by the DOE program to accelerate the development of energy efficient vehicles. "It was very helpful and catalytic but fundamentally not necessary; the Daimler investment was fundamental," Elon concluded. 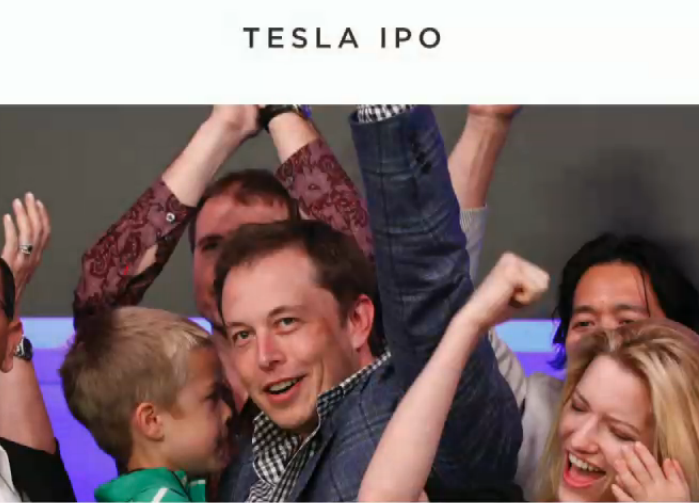 On June 29, 2010, Tesla Motors launched its initial public offering on NASDAQ. The IPO raised $226 million for the company. It was the first American car maker to go public since the Ford Motor Company had its IPO in 1956. During that time, Elon met with Toyota's president Akio Toyoda who was interested in working with innovative companies. Tesla agreed to work with Toyota on building Toyota's second gen. RAV4 EV and buying the Fremont NUMMI plant (partly owned by GM's Motors Liquidation Co. and Toyota) in return, Toyota would invest $50 million in the company's IPO. 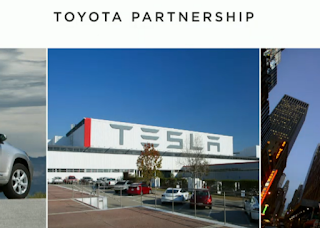 Tesla eventually used the Daimler partnership and Toyota's IPO investment to consolidate its name as a serious player in the automotive industry. Toyota however went on to cancel the RAV4 EV production in September 2014 and started focusing on its Fuel Cell Vehicle technology. 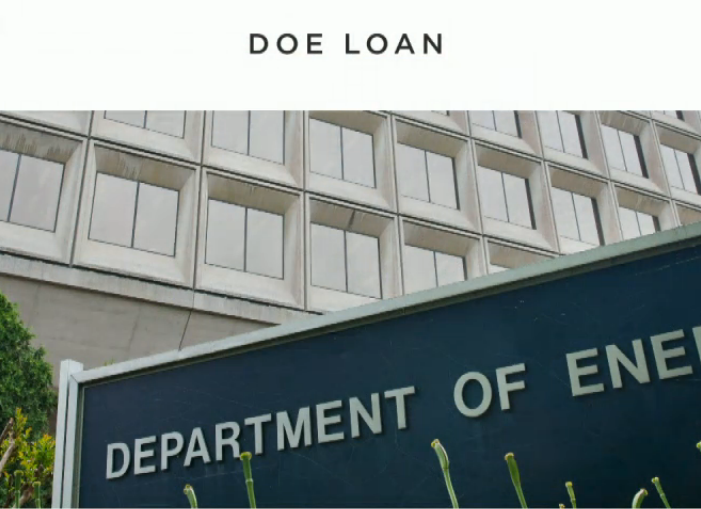 By 2013, Tesla paid back the DOE loan with $26 million worth of interest and prepayment penalty fees, "it was the morally the right thing to do" Elon justified. As a way of thanks to Toyota, it would be a good gesture if Tesla let RAV4 owners use Tesla charging stations. After all, a RAV4 is basically a Tesla with a Toyota nameplate. After paying 2,5K in euro to Tesla, okay! Not even all Tesla's can use the charging stations. Some base models did not have that possibility before paying some 2,5K to enable the super charge option. "Tesla eventually used the Daimler partnership and Toyota's IPO investment to consolidate its name as a serious player in the automotive industry. Toyota however went on to cancel the RAV4 EV production in September 2014 and started focusing on its Fuel Cell Vehicle technology." The RAV4 EV contract with Toyota was always a fixed quantity agreement, so Toyota didn't cancel anything, they merely let it run its course. They moved on to their next phase of CARB Compliance using the Mirai FCEV to meet the requirements.